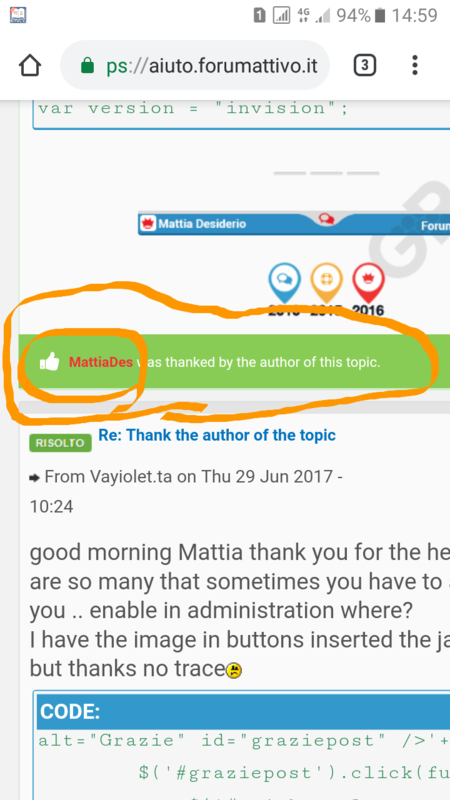 come aggiungere "topic topic thank message"
how to add this kind of thank you message to the topic topic and I also want the color of the username with it. so how to do it below? 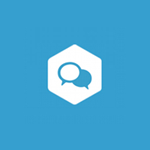 Re: come aggiungere "topic topic thank message"